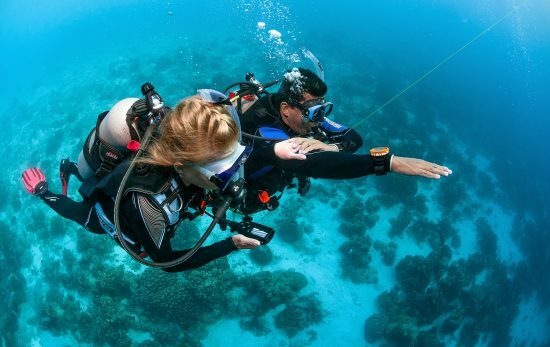 We asked PADI Staff to tell us about their favorite scuba course – one they took as a diver, or their favorite course to teach as an instructor. 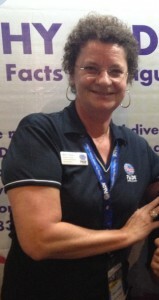 Mary Kaye Hester – PADI Training (Americas) Rescue Diver – I loved the feeling of empowerment it gave me when I took the course. I felt like Super Diver Woman, ready to handle anything! The course changed the way I looked at diving, adjusting my focus from just me and my buddy to all the other divers around us. 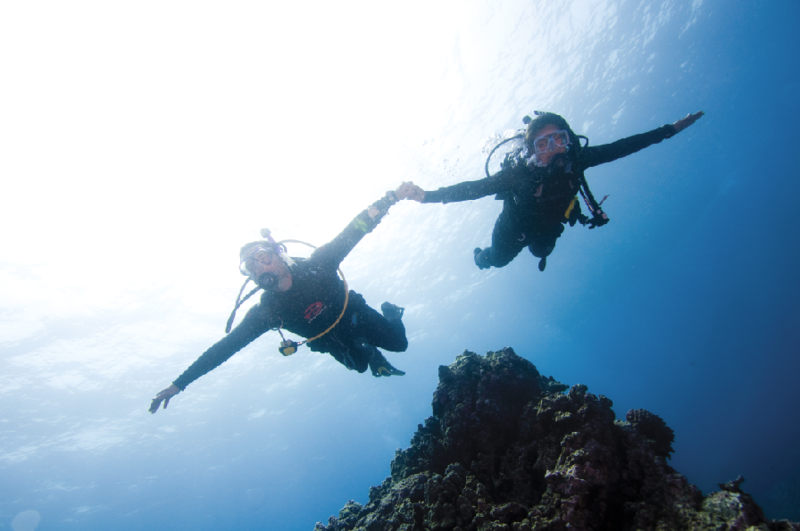 And there’s nothing like turning other divers onto that feeling by teaching the Rescue Diver course. 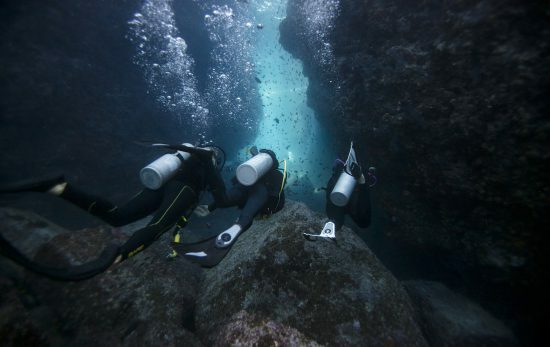 I think it’s the most dramatically life-altering course a diver will ever take. Margriet Schuur – Sales Representative and Product Consultant (Europe, Middle East, Africa) I love to teach PPB (Peak Performance Buoyancy). This is one of the most rewarding courses for students. They can take their technique to a whole new level. 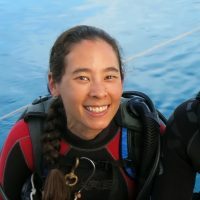 Brigit Jager – PADI Training Consultant (Asia-Pacific) Underwater Naturalist – because it teaches divers about all marine life, from algae to corals to invertebrates and vertebrates, to fish, to mammals – from the tiniest creatures to the greatest giants. I used my own underwater photos – to me it was a challenge to find and ‘shoot’ as many as I could as support material during this specialty. Those slide shows even became a popular weekly social event, I’m proud to say. See, now you’ve got me going… Second favorite course: Fish Identification, so divers learn what to look for and then after the dive discuss what they saw and discover that they were actually able to identify the species! Exciting stuff – for everyone, including myself. Budd Riker – PADI Training Consultant (Americas) Underwater photo because I love sharing the energy that comes from getting great images. Danielle Schofield – Marketing Coordinator (Europe, Middle East, Africa) I’d definitely rate the Instructor Development Course as my favorite. The experience was fun, insightful and hugely educational the whole way through, and I really noticed my progression – not only in my teaching abilities, but in my personal skills and confidence too! 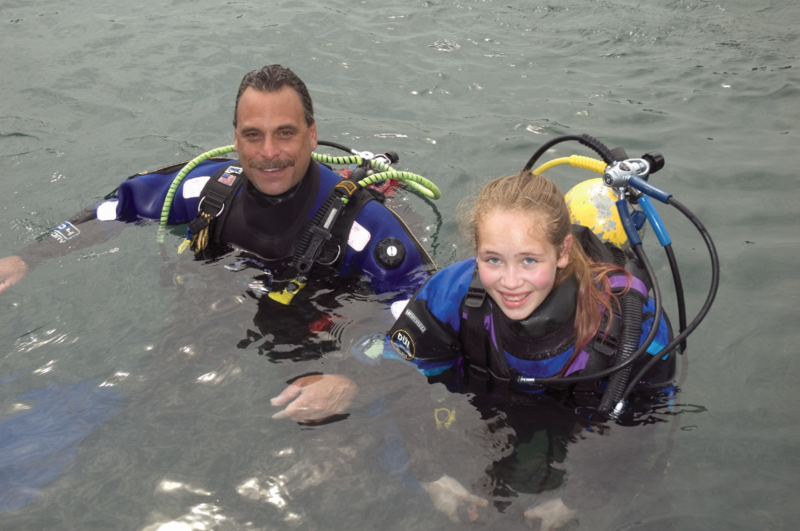 Jeff Nadler – Industry and Governmental Relations Executive (Americas) I love teaching the Night Diver specialty. Not only because the students’ enthusiasm for being introduced to a completely different underwater world than they’ve experienced before (even at their most popular daytime dive sites), but the enjoyment in teaching the course. Running an underwater obstacle course in the pool with everyone in blacked-out masks is hilarious fun for everyone. 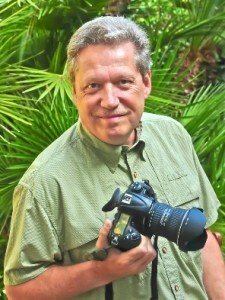 Mark Caney – Vice President, Training and Customer Services (Europe, Middle East, Africa) I like teaching instructors the best. 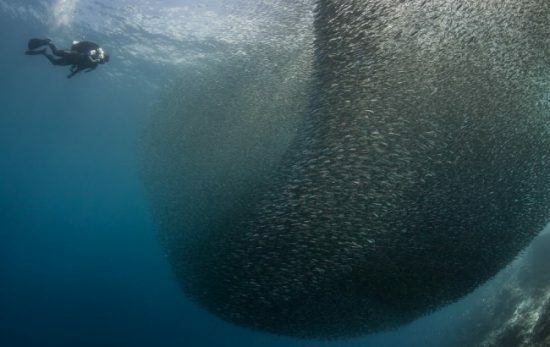 If I do a good job they will go on to influence hundreds or thousands of divers, and I want them to take pride in who they certify and to pass down a genuine respect for the marine world. 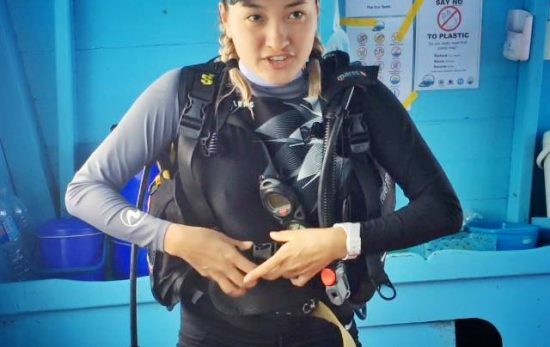 Su-Li Wong – Consultant, Training & Quality Management (Europe, Middle East, Africa) My own Open Water Diver Course – of course!!! That’s where it began and that’s the point when you first realize how amazing it is to scuba dive. New skills, gaining experience and learning PADI Specialties is also fun but there is nothing quite like your first dive! Simon Chance – Manager, PADI Retailer and Resort Associations (Europe, Middle East, Africa) Rescue Diver was my favourite to take and to teach – the old tag line “Serious Fun” describes it perfectly. Chris Heitkemper – Instructor Examiner / Consultant, Training & Quality Management (Europe, Middle East, Africa) Tec Trimix Diver, it allows me to discover deep wrecks.